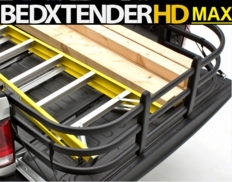 2007-2018 Toyota Tundra Flipping Truck Bed X-Tender HD MAX by AMP Research3TimMay 13, 2015I have put bed extenders on my last two Toyotas, but chose the AMP because of the black finish and reviews. Both of the last two were factory Toyota extenders. I will say the directions and fit were far better from the factory Toyota ones. Probably should have figured that. Biggest problem was the last page of the directions did not have the diagram pictures on the page. It was blank where the pictures should have been. So I called them and they able to guide me in the right direction. Also was disappointed that it does not describe the detail about not coming with the quick release mounts. The factory ones come with them. Although it is a recommended product when making the purchase, I was told it came with them and everything I needed. It comes with standard ones that you have to turn the extender up to remove. So if lifting it will interfere with your cargo you can not remove the extender. Get the quick releases. I got it for hauling two motocross bikes and gear. Lucky my tundra bed is long enough to be able to remove it and not interfere with the rear tires. Wouldn't be able to do that with a shorter bed. If the tires are close to the extender or stick out onto the tailgate far you will not be able to remove it without the quick release mounts. 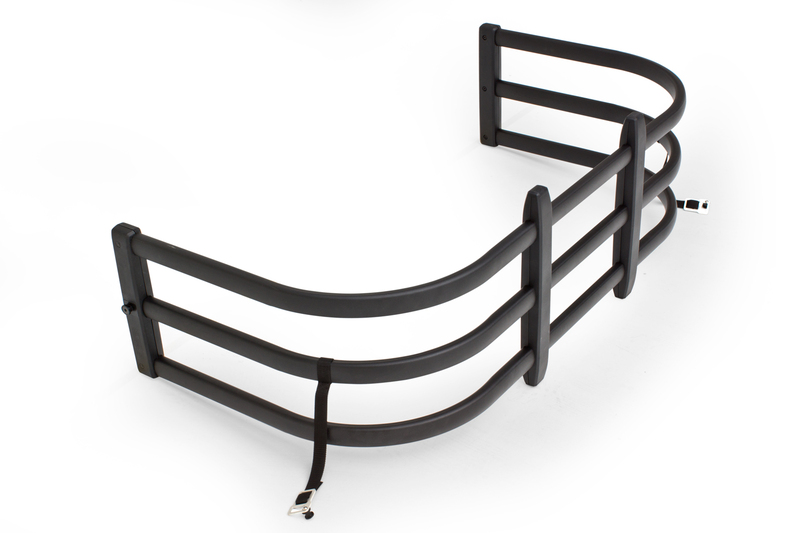 The part number for this item is 74813-00A or 74813-01A (depending on your color choice) and it fits 2007-2015 Toyota Tundra models.